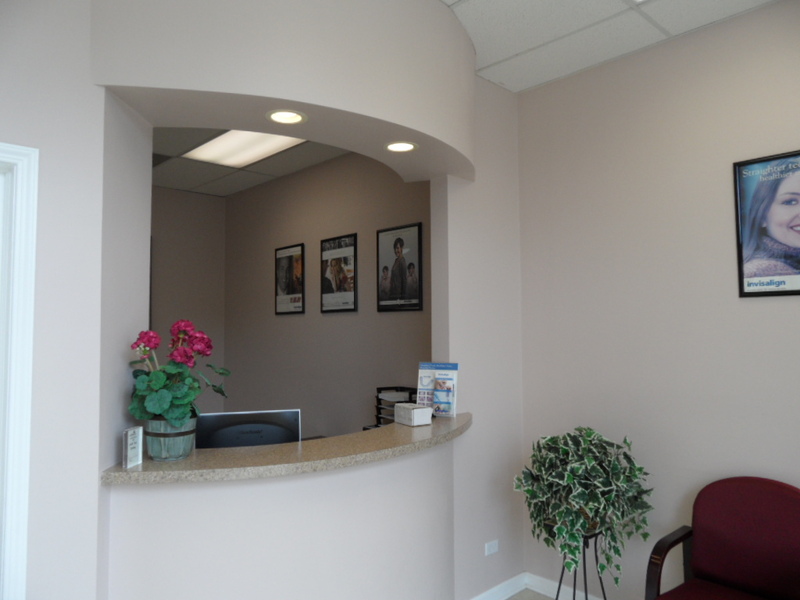 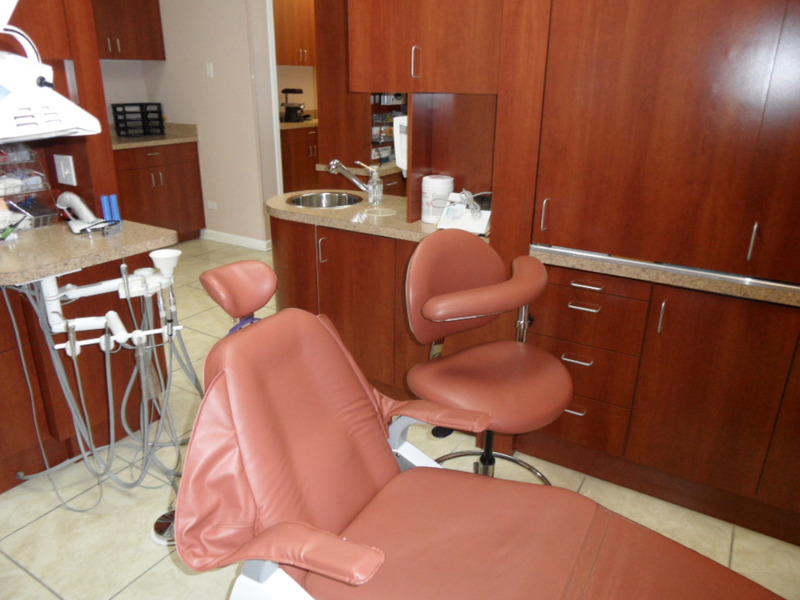 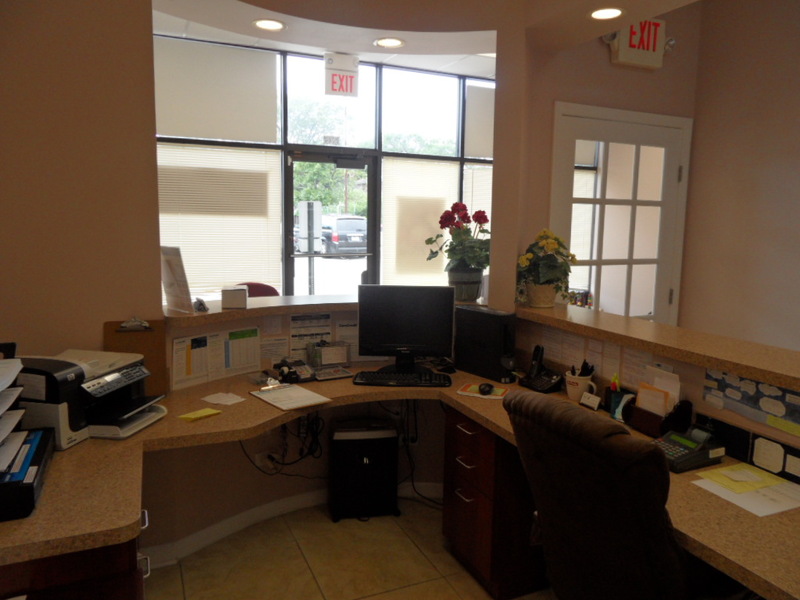 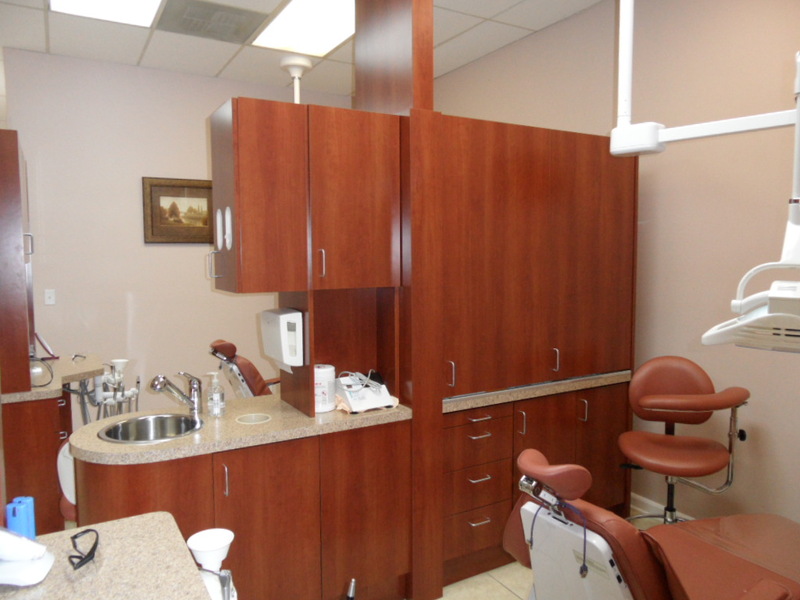 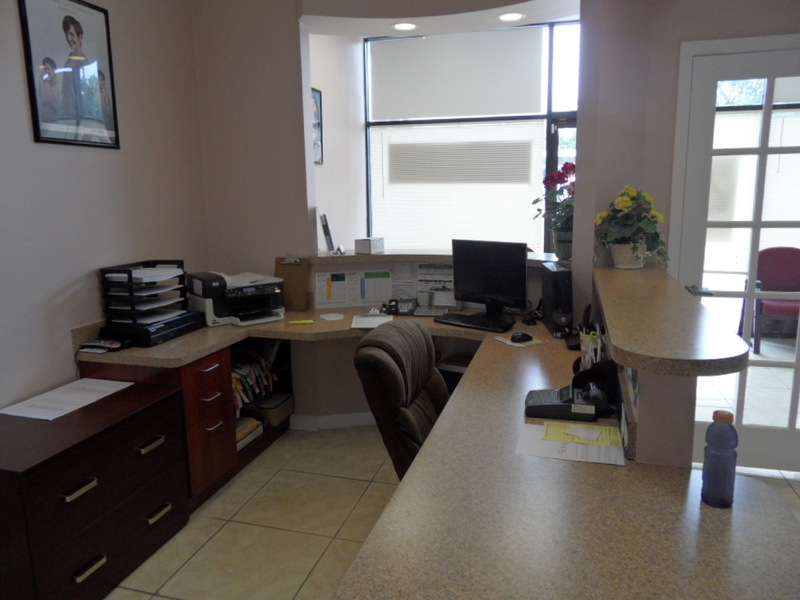 Visit our new, modernized office to experience quality dental care in a comfortable, relaxed environment. 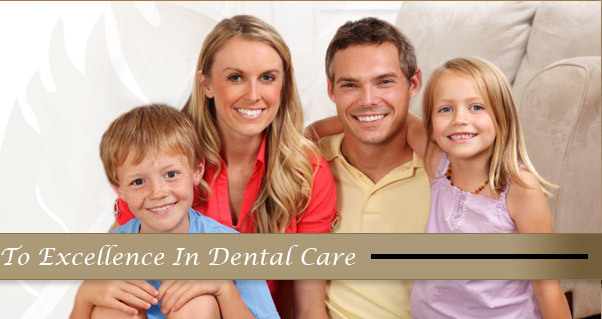 Our friendly staff is trained to reduce unnecessary stress and anxiety often associated with dental visits and to help patients receive the gentle, individualized dental treatment they need. 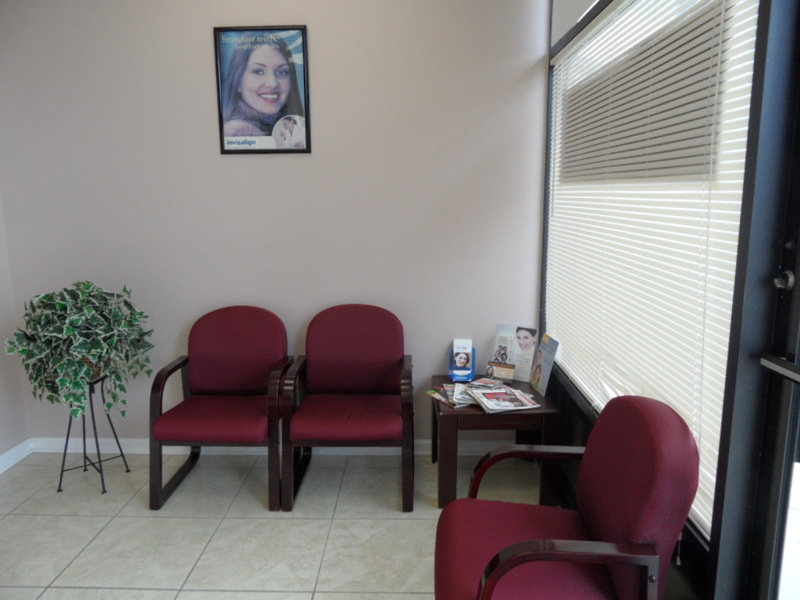 Our cutting-edge facility is located in the Airoom Plaza on Lincoln Avenue, one block north of Pratt Avenue.